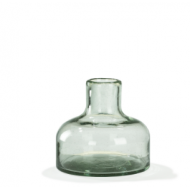 The Cantel carafes are made from recycled and mouth-blown glass. No additional colourants have been added. 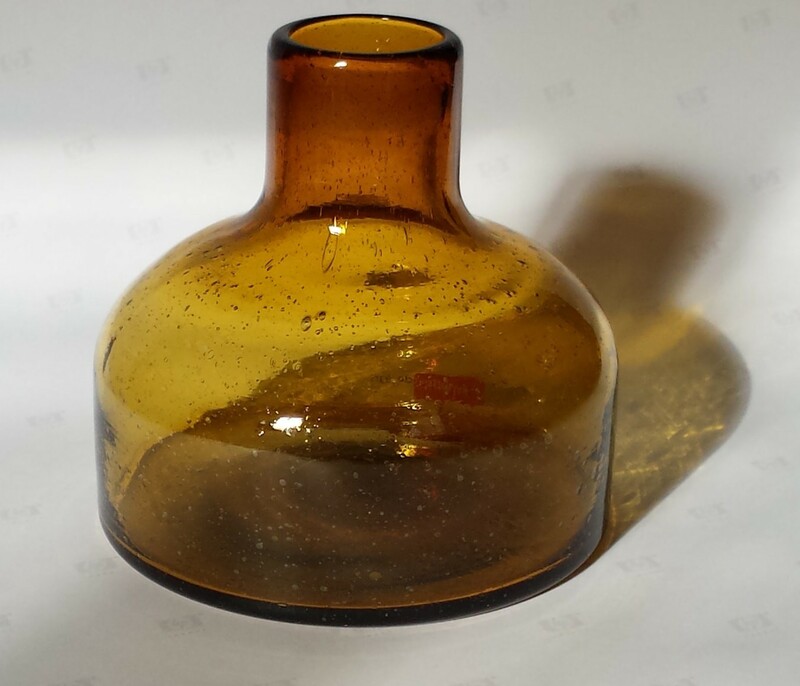 The carafes may have air bubbles and vary in colour. This makes the Cantel series of vases, glasses, and carafes unique. 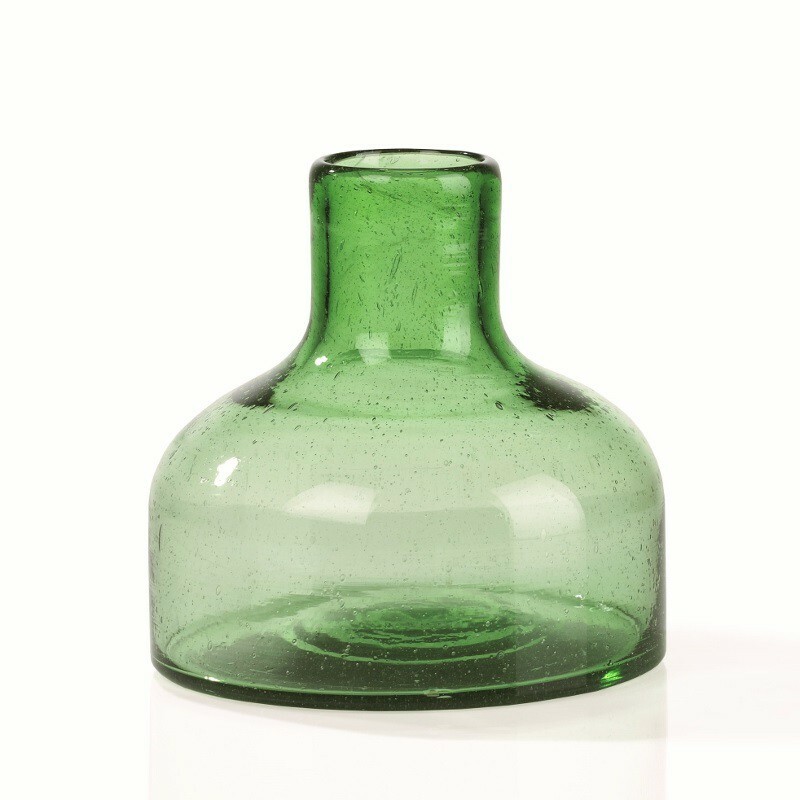 Like the vases and glasses, the Cantel carafes are available in 4 colours; amber, aqua, green, and transparent. To create these specific colours, the designers were dependent on the available glass. No additional colourants have been added. Every carafe has its own colours and is therefore unique. 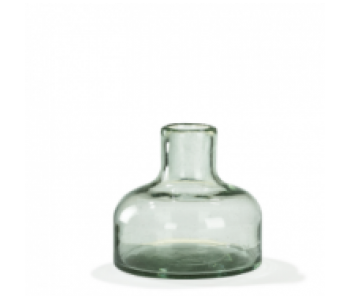 All products in the Cantel series are mouth blown from recycled glass. 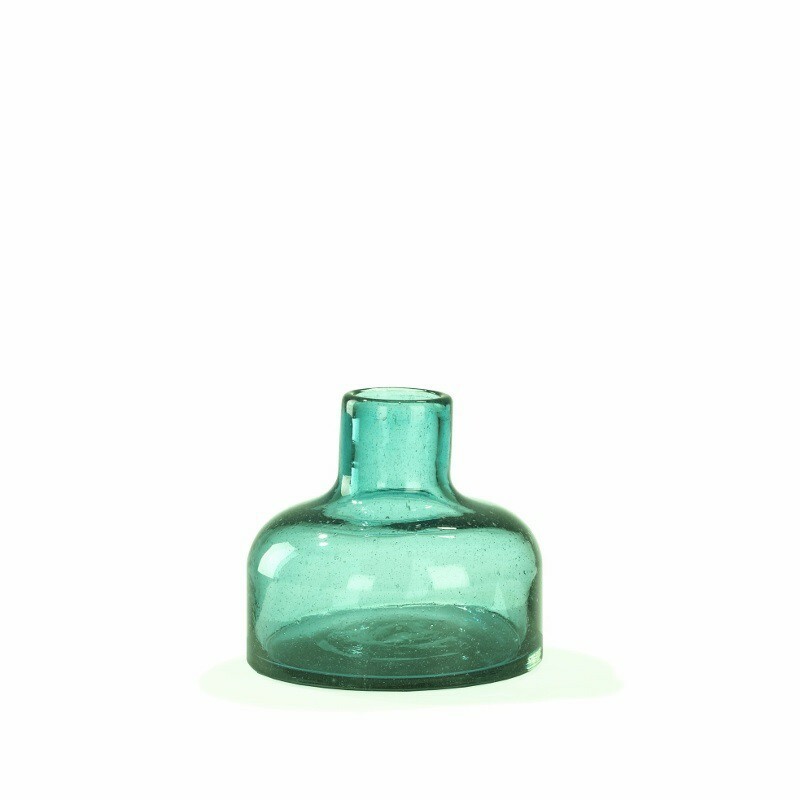 The different shapes and colours in the Cantel series (glasses, vases, and carafes) can be endlessly combined. Every product is produced with great care and dedication by local glassblowers. Because all these are blown by hand, small glass bubbles may be visible in the end product.